We are bringing you exciting news…FameLab SA 2014 is around the corner. If you are studying or working in Science, Technology, Engineering or Mathematics, have a passion for what you do and are between the ages of 21 and 35 then FameLab is for you. FameLab is an international talking science competition running in over 23 countries around the world. 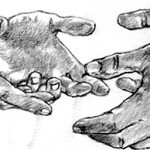 Participants have three minutes to engage the attention of a public audience. By entering the competition you can improve your profile as a scientist and meet other scientists from all disciplines in one fun event. 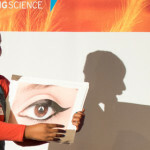 You also stand a chance to win an amazing cash prize and get international science communication training from some of the world’s best science communicators. FameLab made its debut in South Africa for the first time in 2013 and we anticipate an even bigger and better competition in 2014. FameLab gives you the opportunity to contribute to your community by becoming a role model in science. There’s a heat available near you! The winner wins a chance to compete against the worlds best from more than 23 countries at the FameLab final in the UK in June 2014. We look forward to the excitement FameLab 2014 will bring. https://jivemedia.co.za/wordpress2/wp-content/uploads/2014/01/famelabSA.1.png 206 573 Jive Media https://jivemedia.co.za/wordpress2/wp-content/uploads/2018/07/jive-logo-white-text.png Jive Media2014-01-07 12:05:262018-12-10 13:57:15FameLab SA 2014: Bigger, Better and Brighter! 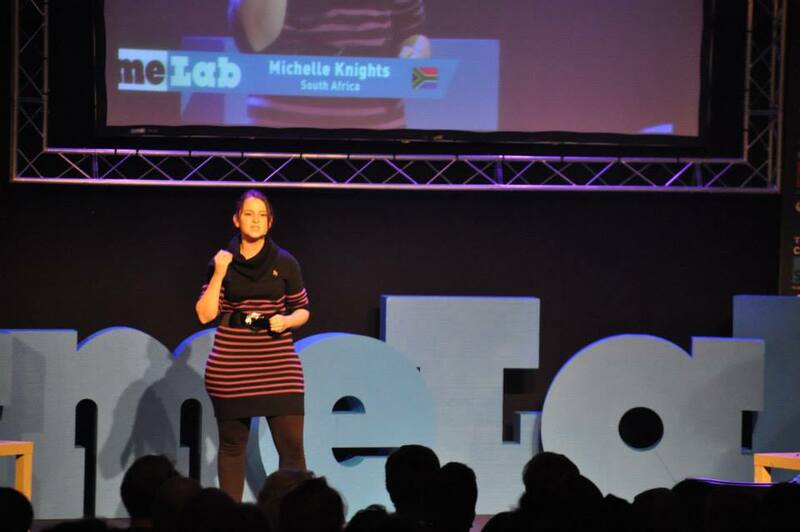 Michelle Knights takes South Africa through to the International FameLab Final in the UK! Men and Masculinities in South Africa Congratulations to South Africa's FameLab 2014 finalists!